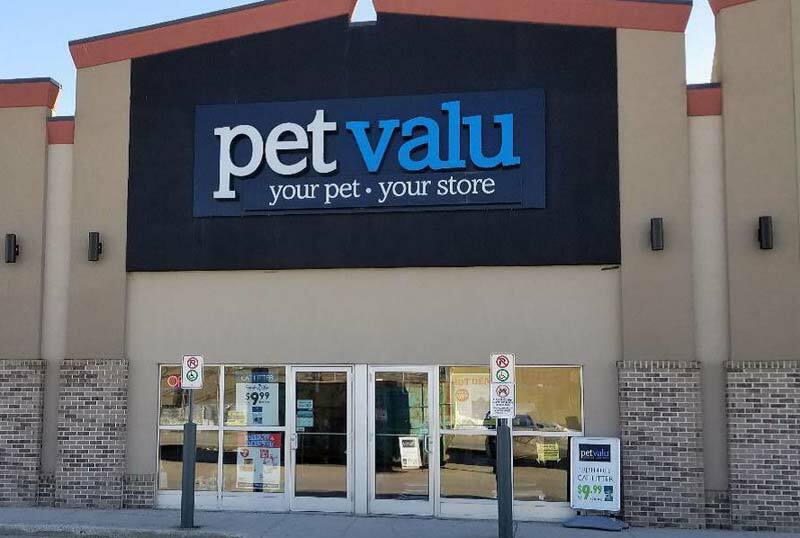 Pet Valu is raising funds to support local animal rescue organizations to celebrate Pet Appreciation Month. The franchise system’s 576 stores across Canada have partnered with local organizations within their respective communities. Throughout April, the locations will be selling paper ‘paws’ for $2, $5, or $10, with all proceeds going toward the respective organizations. Each Pet Valu will also host in-store adoption events Apr. 26 to 28 in recognition of National Adoption Weekend. Pet Appreciation Month is among Canada’s most successful fundraisers for animals. Since it began in 2011, the cause has raised $8 million and found ‘forever homes’ for more than 10,200 pets.